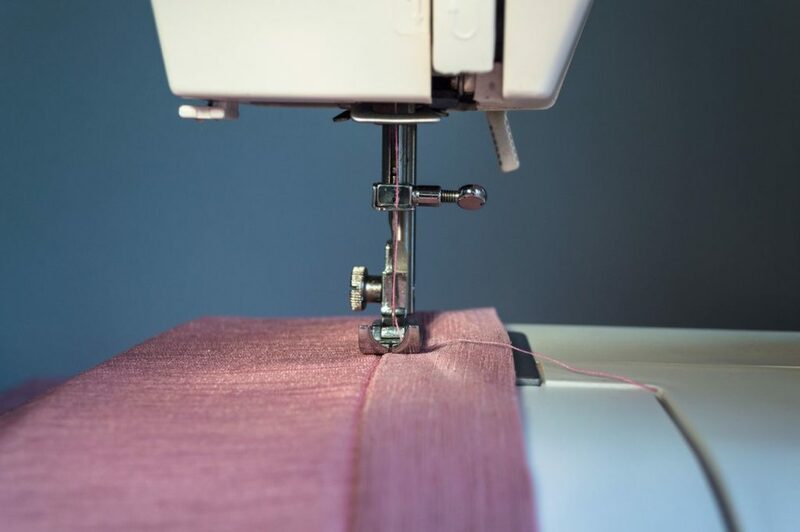 Bonny's Sewing and Fabric – Life's A Stitch – Sew It Up! Welcome to our Sew Awesome Website! Click the link above to see the times and dates for the FREE class we give for new machine owners! 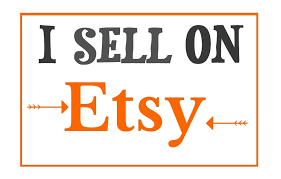 Check Out Our Sew Awesome ETSY Shop! We have 5 Star Reviews and add NEW items every day!